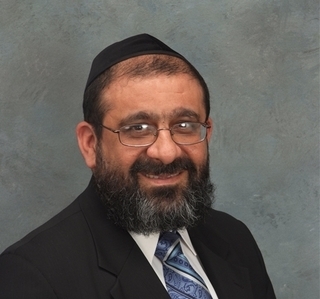 Harav Shmuel Khoshkerman is a graduate of Ner Israel Rabbinical College in Baltimore, MD. There he received his Rabbinic ordination. He has additional certification as a mohel (ritual circumcision), schochet (ritual slaughter), and sofer (scribe) and has published his highly acclaimed Minchat Shmuel (3 Volumes), focusing on the application of Halacha (Jewish Law) to contemporary issues. Rabbi Khoshkerman has already attained renown as a posek (legal scholar and decider of Jewish law) and misader gittin (expert in ritual divorce). He currently serves in the official capacity of Rabbinical Advisor to the Atlanta Kashruth Commission.